When I was 10, one of my best friends along with their parents took me to see Dune. To many it was a long awaited movie version of the beloved book by Frank Herbert. But to me, it was going to be a cool space film, kind of like Star Wars. But, as it started, I soon realized this wasn’t muppets in space. There were no quirky droids or furry Ewoks. In fact, there wasn’t a drop of humor in any part of the film. Lynch’s vision was bleak and dangerous. After a few minutes I started to feel like I was too young to be watching this film. I can’t say that I really loved Dune the first time I saw it, but over the years it has come to be one of my favorite Sci Fi films. In the darkness of Dune there was something very original and beautiful. Something the later remake couldn’t touch. I know everyone is obsessed these days with Alejandro Jodorowsky’s Dune and what could have been. However, I can’t imagine the end result would have been any less of a chaotic mess. I loved everything about it. Especially the fact that it was considered such a colossal failure. Call me a sadist. 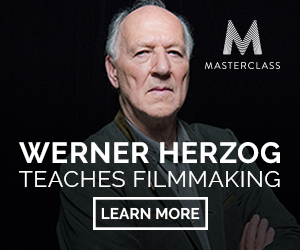 Or maybe it just reminds us all that even the best filmmakers have failures. In fact, failure is an extremely important ingredient in success. 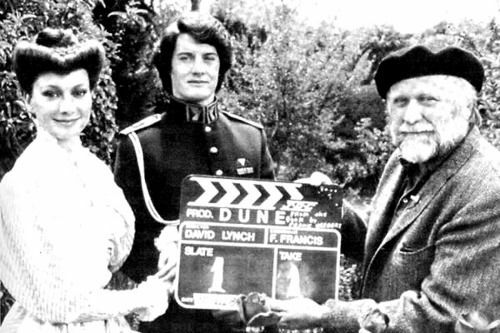 Ok, I’m not going to go all Tony Robbins on you, but here is a look at what went into Lynch’s Dune. First, I think it’s helpful to understand what David Lynch himself thought about Dune. Here’s an excerpt of an interview he did only a year after the release. 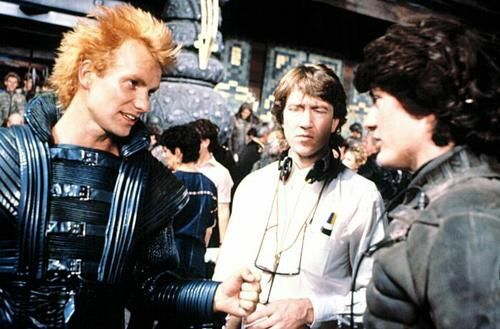 David Lynch, Kyle MacLachlan (Paul Atreides) & Brad Dourif (Piter De Vries) talk about Dune. Watch Dune now on Amazon. Traditional documentary about the making of dune from the DVD. A very rare documentary made in 1983 to promote the upcoming release of the film with a lot of great behind-the-scenes footage. 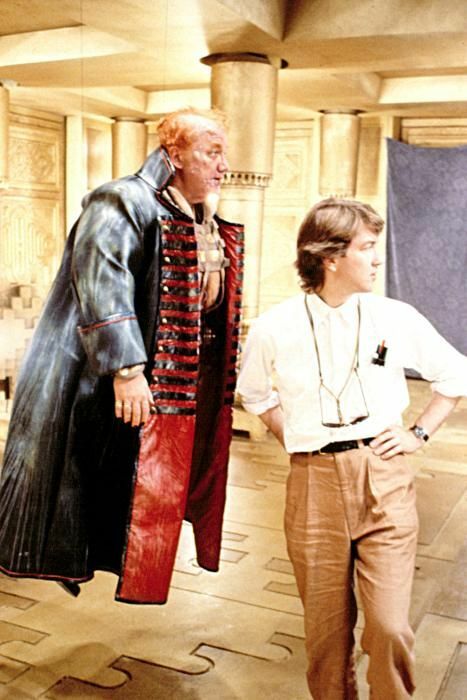 Some footage from Sean Young on the set. Mostly everyone eating. Oh, poor poor Sean Young. Get the Unabridged Audiobook of Dune Free on Amazon. For the extended TV version of Dune, an alternative to the original Prologue was created to explain the story in a bit more detail. Jodorowsky’s Dune, available on Amazon. And now for some fun behind the scenes pictures. Get Dune Messiah (Book 2) for free on Amazon. 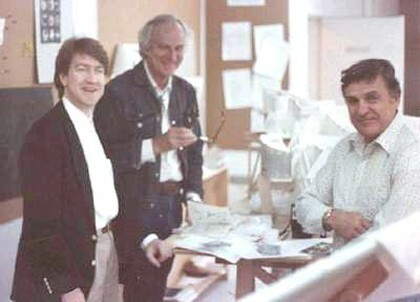 David Lynch, production designer Tony Masters and illustrator Mentor Huebner. Great analysis of Dune from the fans. And, after all that, here are Siskel and Ebert ripping Dune a new one. I miss these guys. Other Dune films available on Amazon. The banners and posters says Indie Flim Academy. Is that by design? Yes, Dune was gross at times, disgustingly OTT as both a book and as a film. Reading it many years ago in Galaxy, I immediately felt a strong urge to go write a vicious parody of it. What I loved about the film was the decorations, the costumes, the props and other physical elements. Sting was great, too. But the script was flawed. I think the major problems originated in the novel. Some novels just aren’t meant to be movies. And messianic stories involving “prophecy” often come across as campy. Dune sure did, in my opinion. The novel, at least, has time to get the reader on board with the belief element. The typical viewer won’t get up to speed with Dune’s underlying supernatural assumptions. 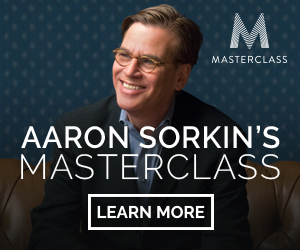 The movie required that you had read the book, first.